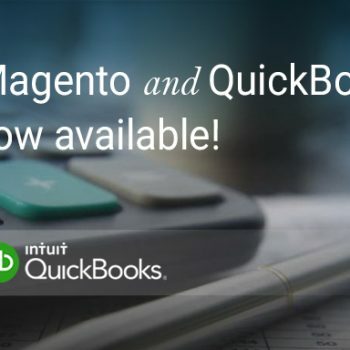 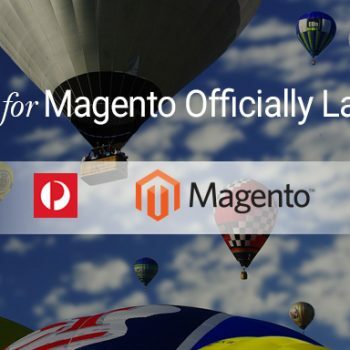 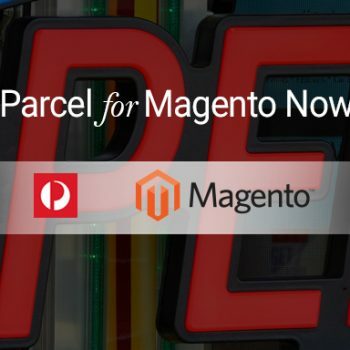 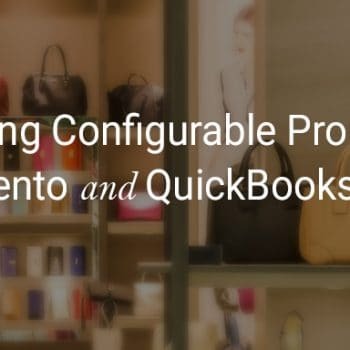 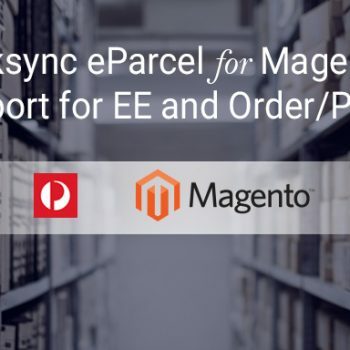 We’ve got some cool new features that we’ve added to our linksync eParcel for Magento solution this week. 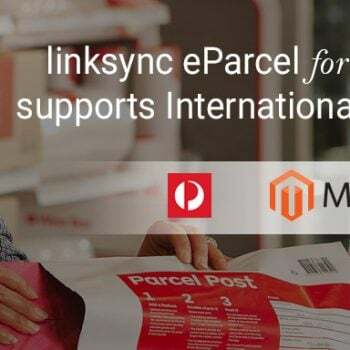 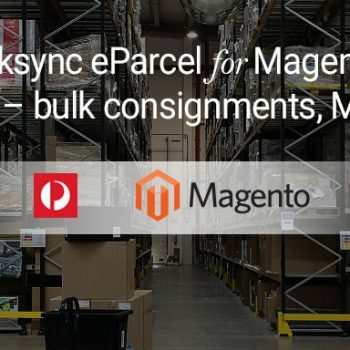 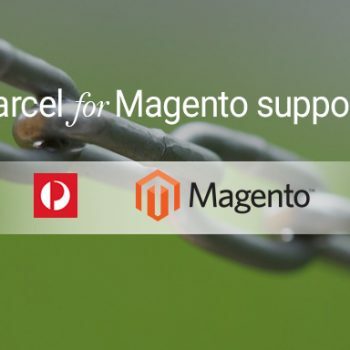 With linksync we enable you to do everything you do through the Australia Post eParcel portal – create consignments against orders, print labels, despatch manifests – all from within your Magento store. 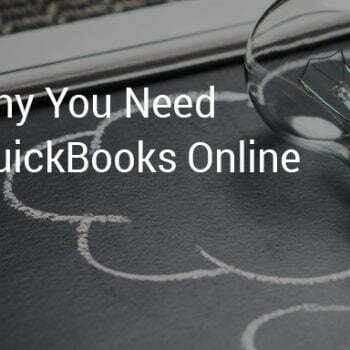 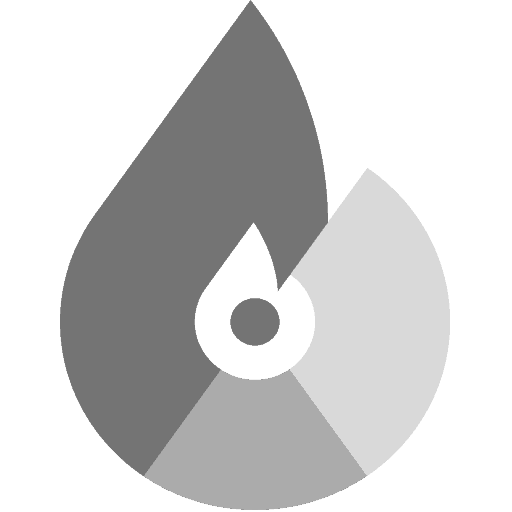 No importing or exporting of CSV files….